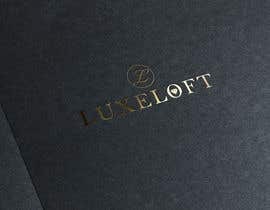 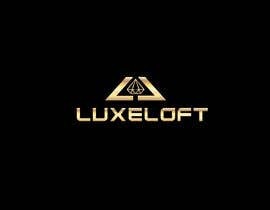 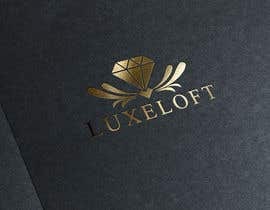 LuxeLoft. 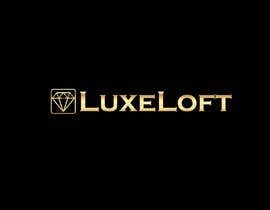 It will sell designer items like handbags, jewelery etc. 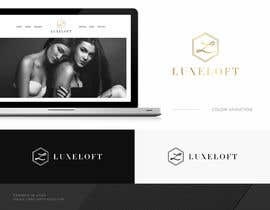 Very open minded about what I want and will update the contest as entries are made and I have more of an understanding of what speaks to me. 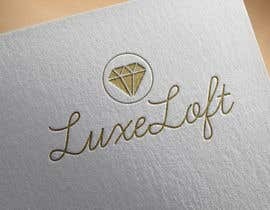 Will be using the logo on everything from website to marketing to tshirts/mugs/gifts. 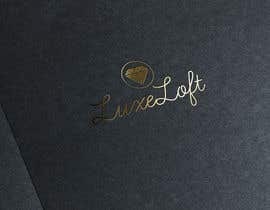 I like things that are clean, easy to read, not too complicated, but not so basic that they look like no one even thought it through. 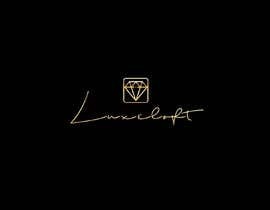 I am not sure I am in love with having the diamond and the cursive L.
Maybe cursive font and plain diamond above where circled L is? 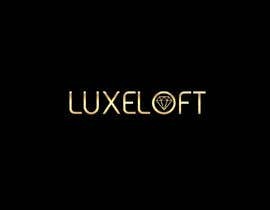 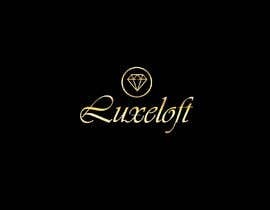 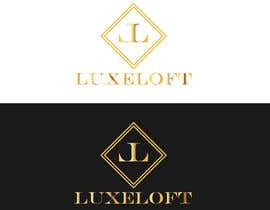 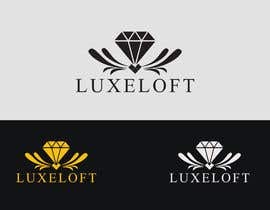 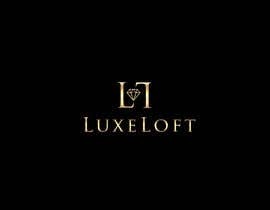 Maybe a diamond in replacement or inside the O in LuxeLoft?